Hey, do you know what time is it? And I am not asking about the hour. That is right! Every single eye is watching the events in Rio now. Therefore, Beautifulday Wedding Planners will take part in a competition in decorating with an Olympic style. Get inspired by the Olympic games and create a wedding party that shall delight not only sport lovers and rivalry maniacs! 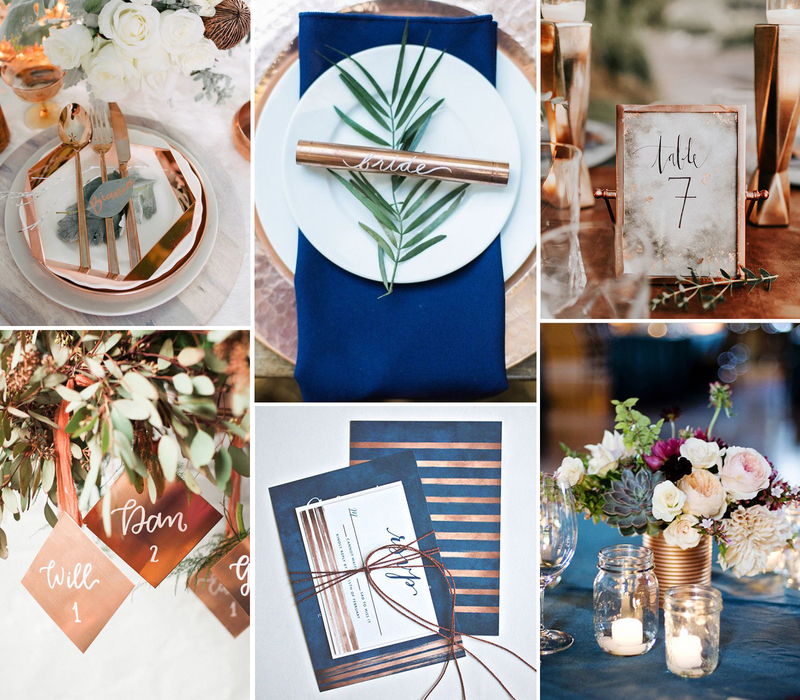 Here are some of our ideas for your beautiful “say yes” day decors, inspired by the Olympic colors that shall never be referred to as démodé. Let’s do it in an Olympic style! – the color of success and pure symbol of triumph. The oldest shade of victory and fulfilment from ancient times. Every single bride wants to have a color like that on her wedding venue. So let’s make it happen. Starting from the wedding ceremony itself, make sure the church or any other magical place of saying “I do” shall be embellished in those beautiful gold ribbons on the benches or chairs. Add some gold ornaments to the flowers or anywhere you wish, and let the venue shine. Your guests will feel unique, for sure. 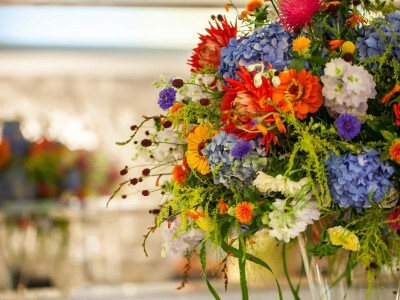 Moving to the wedding party itself, here the ideas for Olympic style decors can be countless. 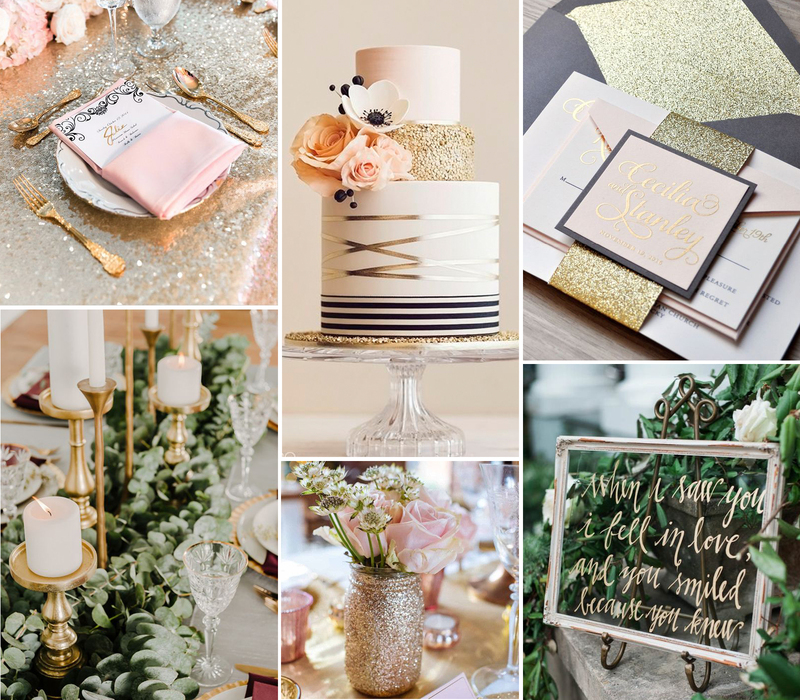 Starting from the gold chair signs for the bride and the groom, gold-ornamented plates and cutlery, gold elegant candlesticks, runner, going even to golden glazed sweets and wedding cake. Let’s think also about the bride and groom, shall we? There is nothing better for the queen of the Olympic style wedding than to spell the charm on her guests, wearing an elegant gold jewellery. Add the groom’s shirt’s a little bit of sassiness with gold elegant studs. How Olympic is that? – the color of sensitivity and symbol of wealth. The second Olympic medal color known for its timeless value from the earlies times. When gold is too much for you, let’s go into something lighter and colder. For all of you who cherish simplicity and cool elegance – silver-themed Olympic style wedding shall be a perfect fit. Try to organize the wedding ceremony itself in a charming yet simple background. Maybe saying “I do” just by the lake surrounded by silver and white decoration? Bring couple of bunches of white flowers, put silver ribbons on your guests’ chairs and a white carpet with a silver edging. Sounds perfect? 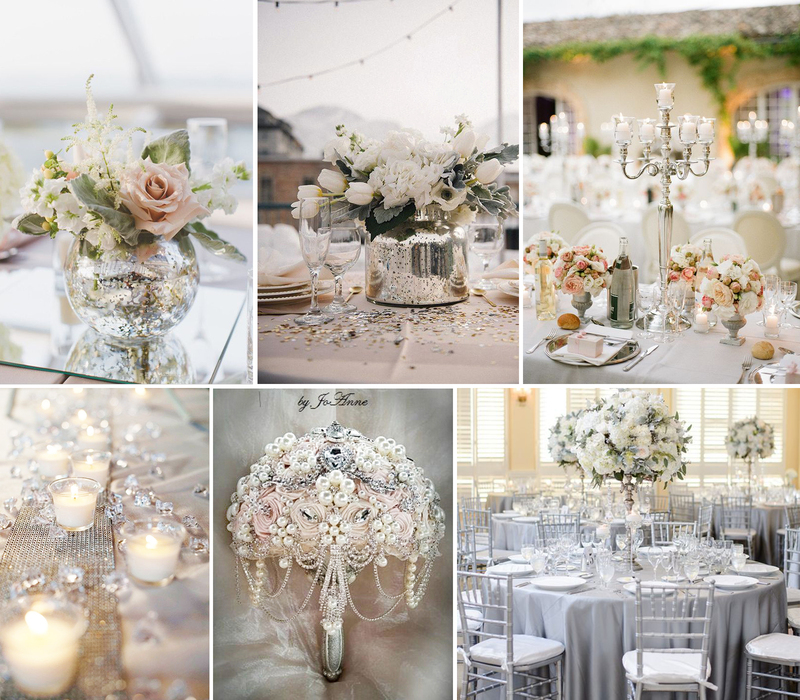 Wait for our ideas for your silver wedding party! Everybody loves balloons, right? Why then not to order some silver ones? Apart from fun, they shall bring an elegant view to your wedding’s venue. You need more Olympic style decorations? Prepare shining silver cutlery and wine glasses. They shall embellish each table bringing a taste of wealth and elegance. Not every bride needs to have yellow gold jewellery so let’s go into white gold and silver which can make every bride feel exceptional during the big day. And what about the groom? Well, think about a silver bow tie forming a perfect fit together with a dark suit? Now that is the Olympic style! And the third place goes to…! – the color of earth and symbol of reliability. There is no better way than to organize your wedding ceremony under a wooden arbour surrounded by bronze ornaments and orange flowers. Add a little bunch of flowers with a brown ribbon for every of your maids of honour and let’s make your ideal bronze Olympic style wedding happen. Find a perfect place to fill the wedding venue with all the brown and creamy decors – runners, tablecloths, candlesticks, glasses wrapped in brown thin bands. Try to decorate your chairs with bronze ornaments too! And what can be more exciting that ordering a real chocolate cake covered in a creamy glaze? Deciding on a light brown chocolate is a real must, so do not hesitate to pamper your guests a little bit! Let’s move to the bride and groom’s outfit. Why not having a brown checkered bowtie being accompanied by a creamy wedding dress? A real Olympic style combination that shall make your wedding unique and unforgettable, for sure. So are you ready for the Olympic style Wedding Ceremony to start? No matter if you win a gold, silver or bronze medal – You are the winner of your lover’s heart! That is the way it should be!